Whimsy Stamps December Rubber Stamp and Die Release!! 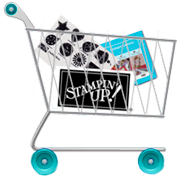 Over the next 3 days we will reveal the new December 2014 Whimsy Stamps products. They will be available to buy from the Whimsy Stamps store and selected Whimsy Stamps retailers on Wednesday. PRIZE ALERT ... We have hidden a fabulous prize of a GIFT CERTIFICATE at one of the stops on today’s hop! 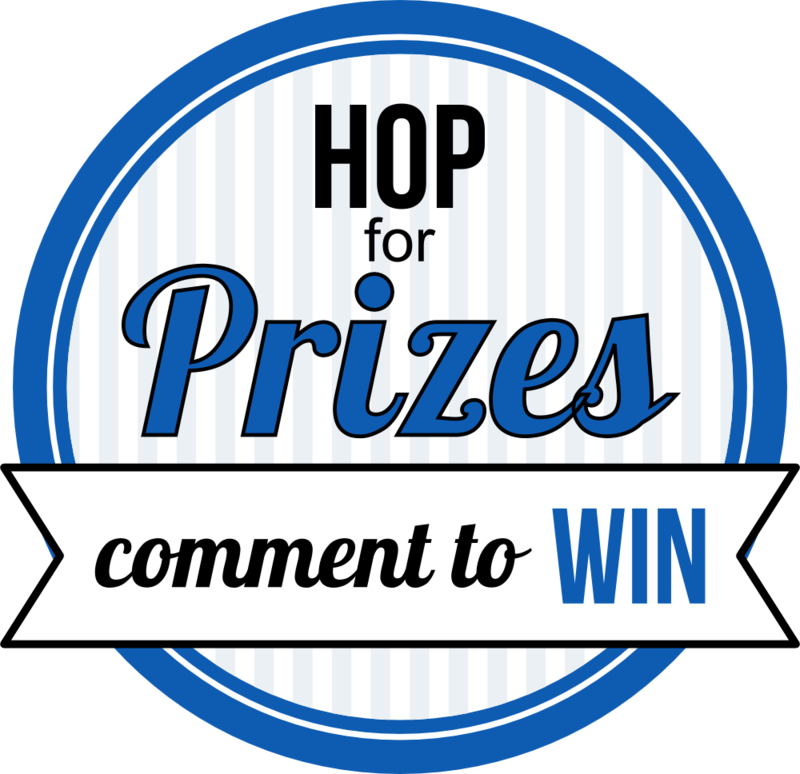 The lucky winner will be drawn from the comments left on today’s design team posts (listed below), so be sure to visit everyone and leave a comment at every stop along the hop to be entered into the draw. 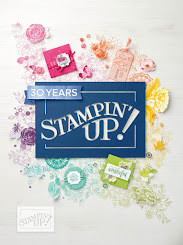 Today we are excited to show you the brand new Crissy Armstrong, Time for Tea Designs and Raindrop Echo Designs stamps and dies being released this month. For a full reveal of these stamps, check out the Whimsy blog! 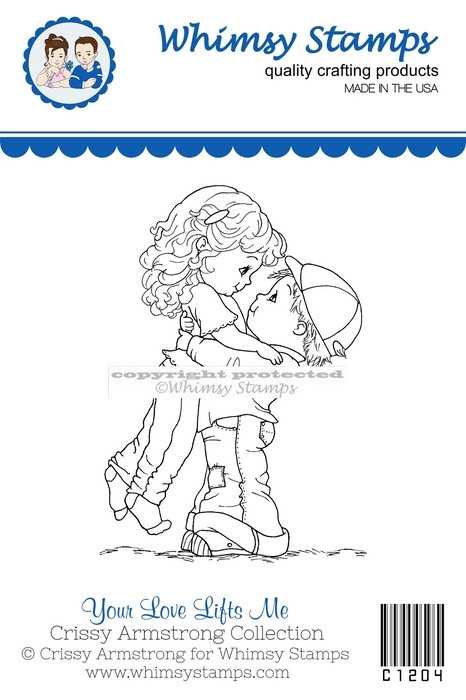 I simply am totally head over heels in LOVE with this new stamp, Your Love Lifts Me by Crissy Armstrong!! It is just the absolute cutest!! I love it and know you will too!! I also used a sentiment from the Fluttering By stamp set by SC Designs for Whimsy Stamps. Be sure to visit the Whimsy blog again tomorrow for the second day of sneak peeks. Don't forget about the Cyber Monday Sale today too!!! Click HERE to go to the store! Gorgeous card with that beautiful stamp, Danni....love the fitting cloud papers too! A sweet image, but the sentiment is just too perfect! Great color combo! Gorgeous colouring Danni! and super cute layout - love it! Lovely card, they are such a sweet couple, and beautifully coloured. This image is so cute! Love how you created this with the focal point being on the image and not cluttered at all. Nice layout. Lovely card. This new stamp is so sweet. Love her beautiful ginger locks. Such a fabulous card. Great layout too!!! !